Hannes Heisster already discovered his passion for DJing in 2001. The first record which he held in his hands was The Message by the legendary Grandmaster Flash. In the following years Hannes collected more an more Hip Hop records. He used to play East & West Coast records, breakbeats and reggae. Nowadays his heart beats for electronic music. Diversity is very important to him, so he isn't focused only on one genre. In his sets you can find influences from different music styles like deep house, tech house or detroit and chicago house. Hannes music is full of melodies and impulsive beats, he loves to work with vocals. For him it is important that his music makes the crowd dance and feel good. 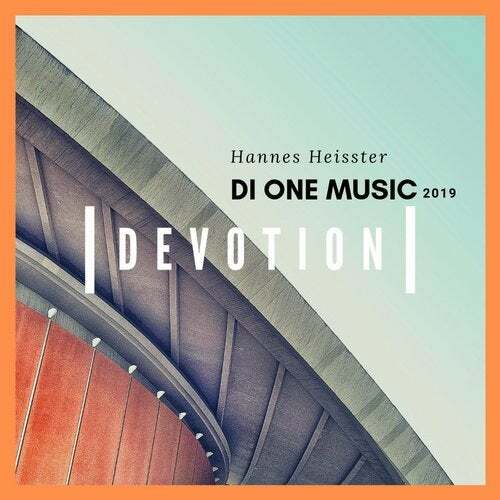 The mixture of emotional and drifting elements is what makes Hannes Heissters music so special. He is fascinated in sampling and creating new sound with the synthesizer. Besides the DJing Hannes also performs his own music live using a drum machine, a keyboard and Ableton Live. On his small label freivonwelt which is based in Berlin/Germany he released first records in 2013.